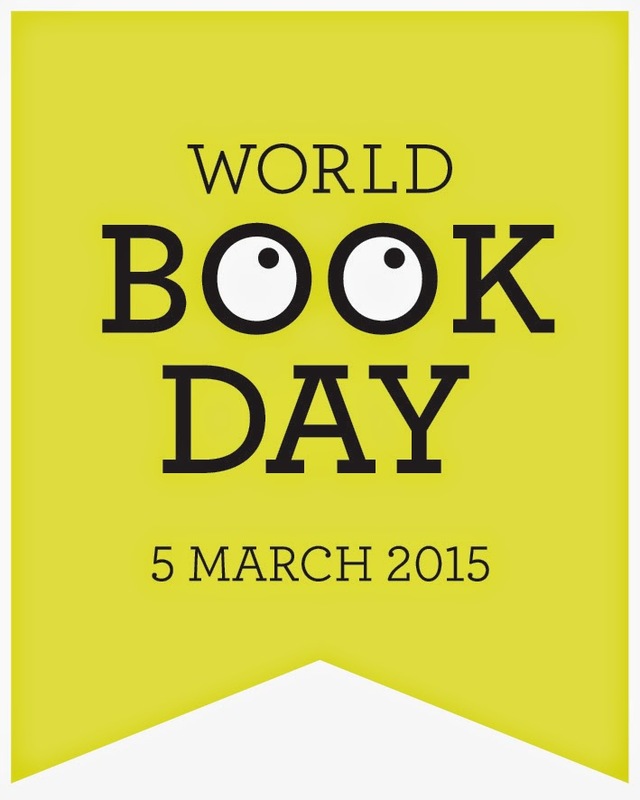 St. Joseph's Library: World Book Day! World Book Day was a huge success here at St Joseph’s. So many of the children and staff dressed up as their favourite book characters for the day; all the costumes were brilliant! Throughout the day a special guest, Gangsta Granny from David Walliams’ fantastic book, visited classes to read with them. We held an assembly to celebrate the day, and to award special golden tickets to the children with the most amazing costumes, and to those who wrote the best book reviews. After a hilarious surprise visit from Batman and Robin, the children left the hall in a parade to show off all their amazing outfits. Thank you to everyone for helping to make it such a fantastic day!